Kaminer Haislip offers services for corporate gift commissions that include custom designed jewelry and silver products. A recent custom corporate gift that is featured on this post was commissioned for a company retreat held at the resort Palmetto Bluff in Bluffton, SC. 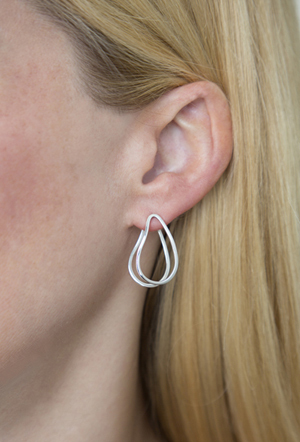 Kaminer was inspired by the shape of a Lowcountry oyster shell and designed these silver Oyster Earrings and Oyster Dish specially for the group in attendance. The ladies were given the silver earrings and the men the silver dish as the company retreat gift. 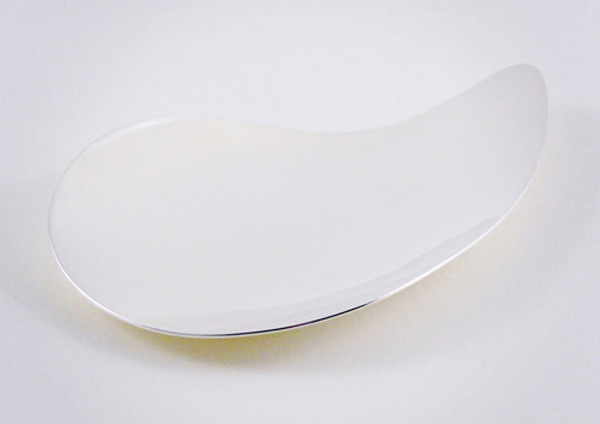 Additional previous corporate gift commissions include silver condiment spoons for the ladies and silver bar or cocktail spoons for the men, custom designed Christmas ornaments, and cufflinks. Visit the Commission page on this website to find out how to commission Kaminer to design and create a unique gift for your company or corporation!